Ever wanted to meet a nuclear submarine commander? 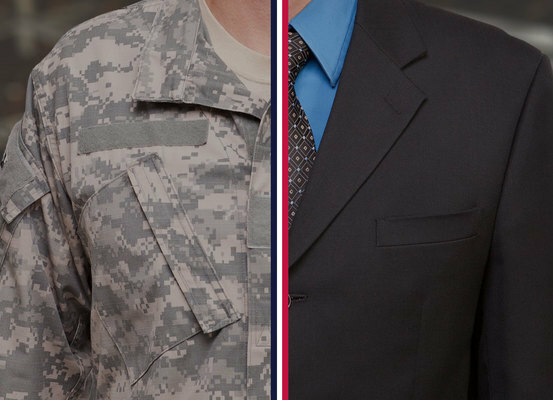 Noel Gonzalez, a 22-year military veteran, is on a new kind of mission: to help veterans find fulfilling careers in the private sector. Hear his story and give him a salute in our upcoming Live Founder Q&A.